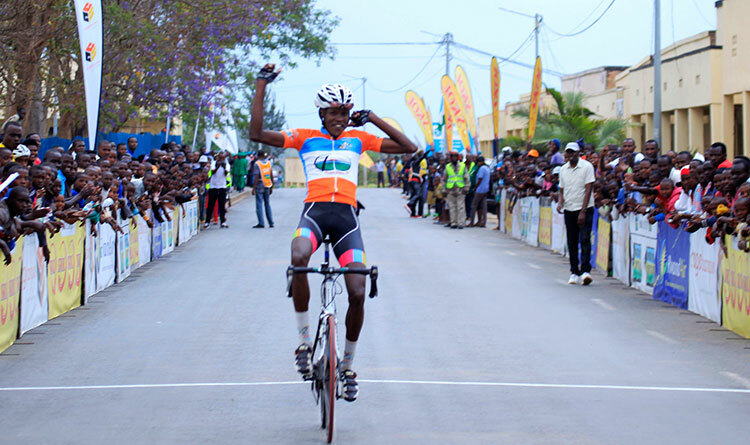 Rwanda cyclist Areruya Joseph has been voted the Best African Cyclist of the Year 2018, claiming the African cycling’s premier annual individual accolade as a reward for his remarkable La Tropicale Amissa Bongo and Tour de l’Espoir victories. 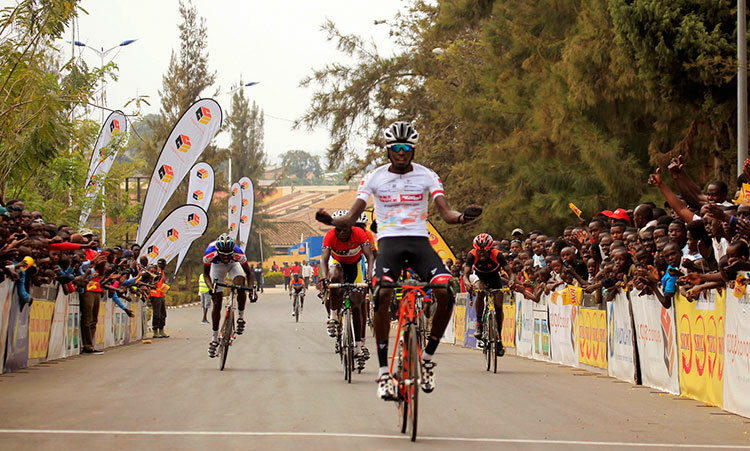 Areruya Joseph capped the votes from the jury chaired by five-time Tour de France winner Bernard Hinault and made up of twenty-five members African riders, coaches and leaders, organizers of cycling events on the continent as well as specialized journalists from African and European. 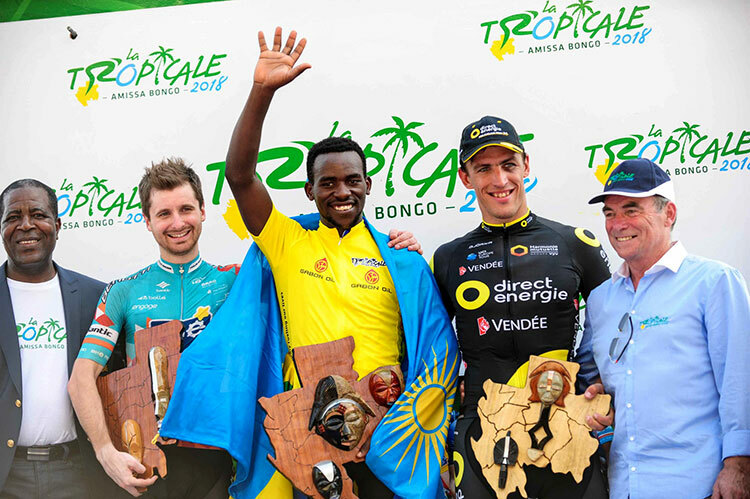 The Delko-Marseille Provence KTM rider beat off strong competition from the highly experienced South African Daryl Impey of the Australian World Tour team Mitchelton-Scott and Eritrean Amanuel Ghebreigzabhier to become the first Rwandan rider to win the award. 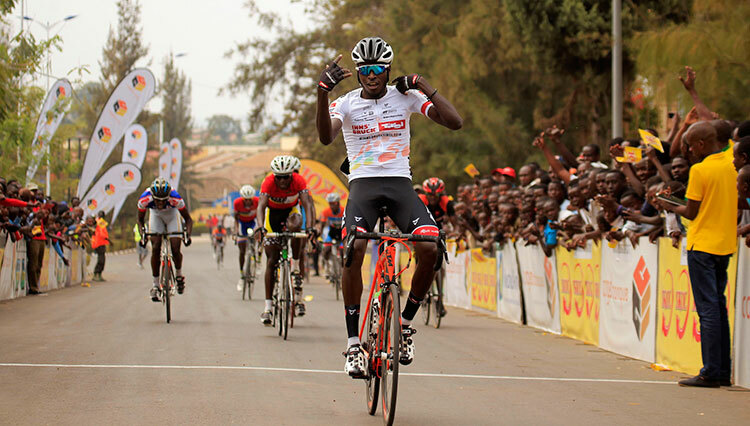 The 22-year-old was catapulted into the spotlight after winning last year’s Tour du Rwanda and La Tropicale Amissa Bongo earlier this year.He continued to dominate the African cycling with his triumph at the inaugural Tour de l’Espoir as well as two titles at the continental road championships in Kigali. "It’s dream come true" he said from Africa Rising Cycling Center where he’s currently training with his national teammates. "I can’t believe I won today, this only motivates me to work harder to get to the next level.I also want want to thanks may teammates without who I wouldn’t be able to achieve what I have achieved." Areruya received endorsement from Bernard Hinault, five-time Tour de France champion, among others. "Joseph Areruya deserves this trophy this year, he has dominated all major events on the African continent before moving to professional team Delko-Marseille. He is a strong and courageous rider who can go further," said Bernard Hinault. 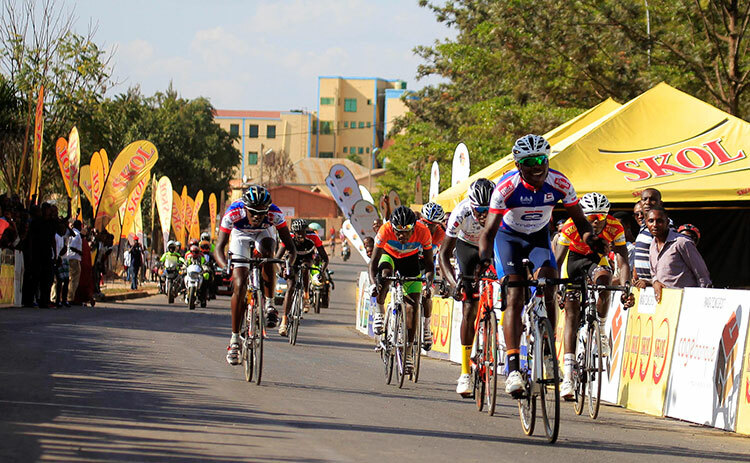 Other Rwandans riders short-listed for the award were Tour du Rwanda reigning champion Mugisha Samuel and Tour du Cameroun winner Uwizeyimana Bonaventure.